GTA V released just a few hours ago for the PC, and several users have reported updates and server issues. Rockstar has released a statement in their support forums on a possible workaround. The main issue most are experiencing is having trouble installing the game itself. The workaround will have to do until a patch arrives. “We have identified an issue where players with Windows usernames that include characters not found in the table at the bottom of this page will likely run into difficulties when attempting to download, install, or play GTAV. We are currently working on a fix for this issue. Lets hope that the fix does the job for now until Rockstar addresses the issue. We will bring you any updates on the subject as soon as they become available. 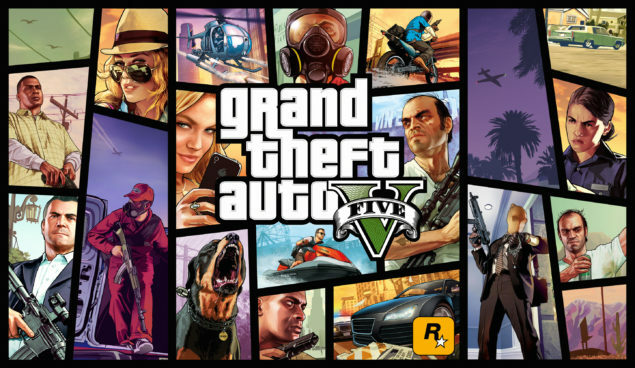 For more on GTA V on PC you can check out our previous coverage here and here.